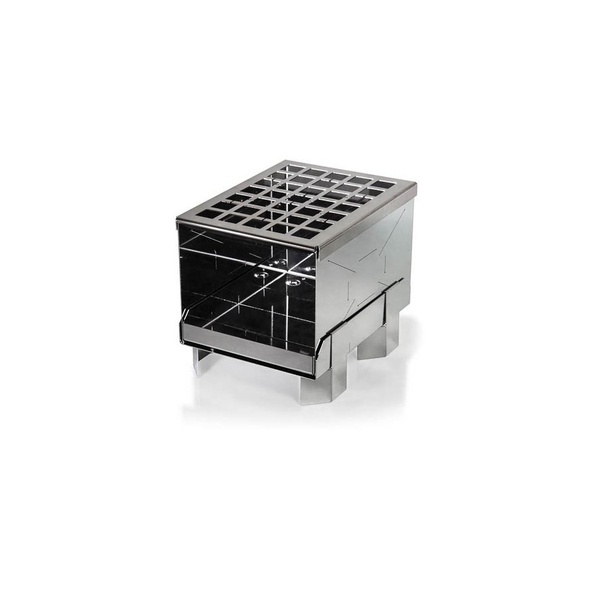 High quality, Made in Germany, Stainless steel camp stove. The FB1 is a larger stove, ideal for longer stay camps or multiple people, nice wide platform and easy access fire box for fueling. 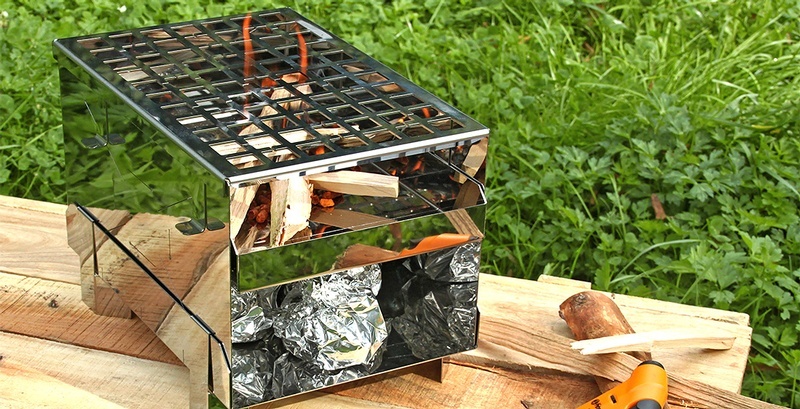 The stove is great to use, slots together easily, also folds down flat and weighs just 3lbs with the bag. 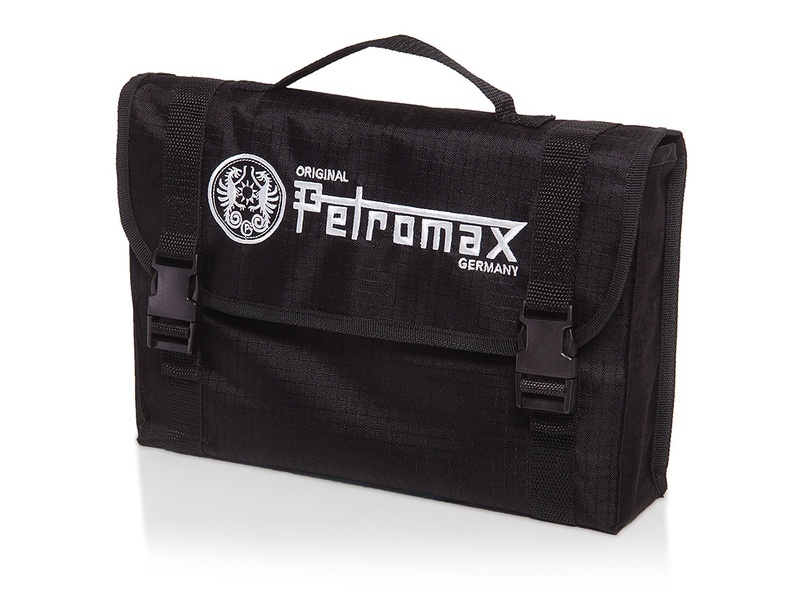 Purchase through PayPal by using the "Add To Cart" button above or use the form below to order the Petromax Fire Stove . 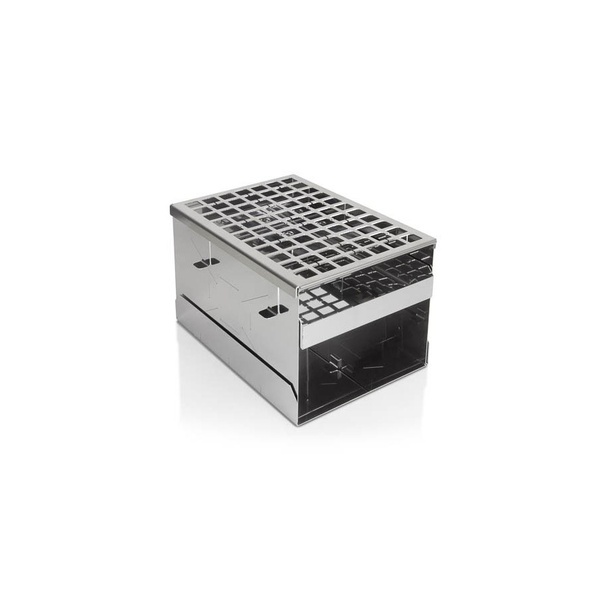 Feel free to contact us if you have any questions about the Petromax Fire Stove .